You&apos;ll fall in love with the modern farmhouse look and feel in this newly renovated turn-of-the-century two story home located in the heart of Williamsburg. 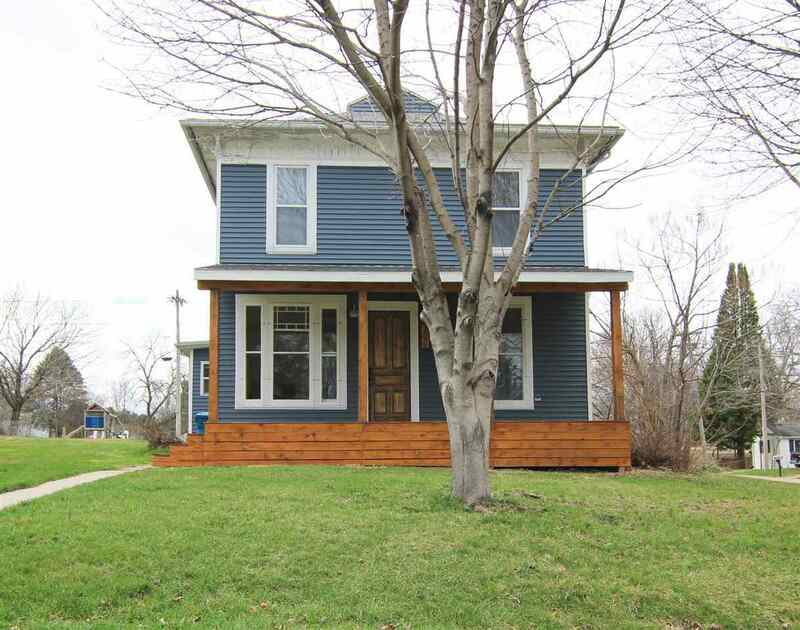 Step onto the front porch and open the front door to original hardwood floors and new built-in fireplace. Tons of natural light throughout. Kitchen dining combo offers a huge table space in addition to the concrete countertop with breakfast bar. Stainless steel appliances, ceramic tile, hickory cabinets and walk-in pantry.